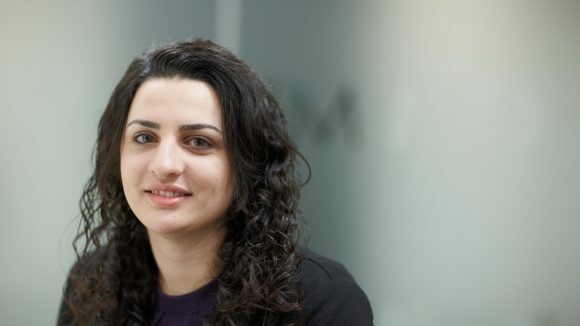 Zeinab Harb is an Associate at CM Murray LLP. Zeinab joined the Firm in 2015 after successfully completing her LPC. Zeinab undertakes the full range of employment and partnership law work and has a particular interest in complex discrimination matters. She regularly assists the Firm’s Partners to advise in matters involving complex employment and partnership law issues including in relation to partner and senior executive exits, restrictive covenants, discrimination and whistleblowing. Zeinab assisted in advising a US-based insurance broker in relation to an internal investigation of allegations of gross misconduct by a Managing Director based in the UK, including assistance with research and advice on complex cross-border subject access requests and data protection issues. Zeinab assisted in relation to a multi-national plc Board member’s proposed termination of employment arising from serious disability and related discrimination, leading to an amicable departure on agreed terms. Zeinab assisted in advising employees following a large-scale redundancy exercise at a global financial services firm. Zeinab assisted with research and advice in relation to a senior partner at a global law firm with complex disability and performance issues and related discrimination.